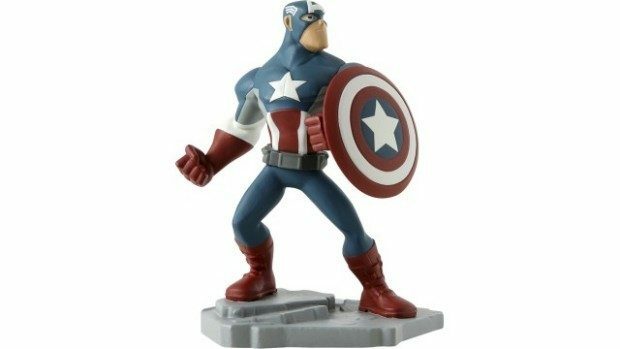 Disney Infinity Figures Only $9.99, Regularly $12.99 - $13.99! You are here: Home / Great Deals / Disney Infinity Figures Only $9.99, Regularly $12.99 – $13.99! Disney Infinity Figures Only $9.99, Regularly $12.99 – $13.99! Head to Best Buy to snag Disney Infinity Figures for Only $9.99, Regularly $12.99 – $13.99! Includes figures for Infinity and Infinity 2.0. Characters from Phineas and Ferb, Big Hero 6, Marvel, Jasmine & Aladdin, Lilo & Stitch and more!